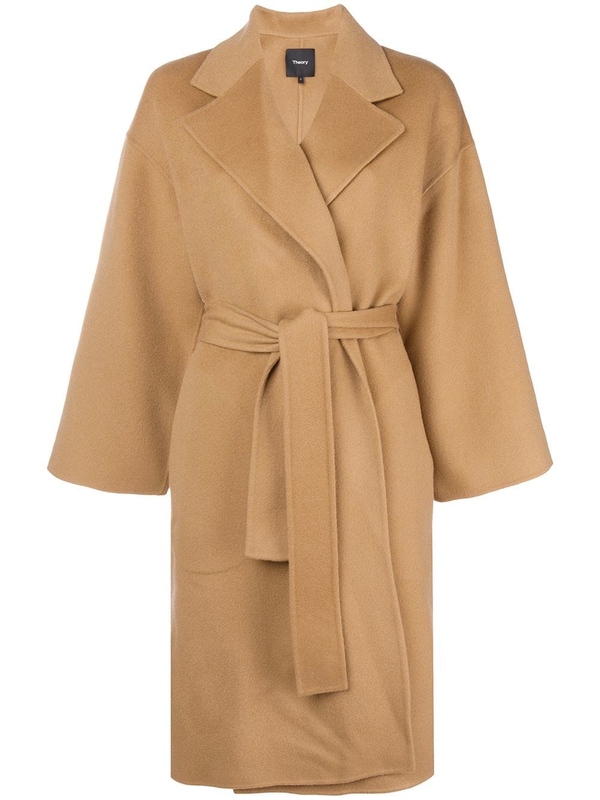 I found this incredibly fabulous coat out this Fall by Theory and it totally stopped me in my tracks. Breathe. Long breath in. Long breath out. Okay . . . did I mention it is fabulous? Okay, good. 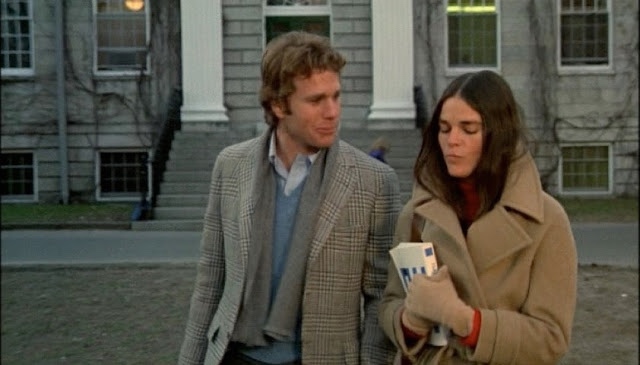 Well, it is a modern update of the classic belted camel coat that Ali MacGraw wore in Love Story and it's just kind of perfect. And, I love it. 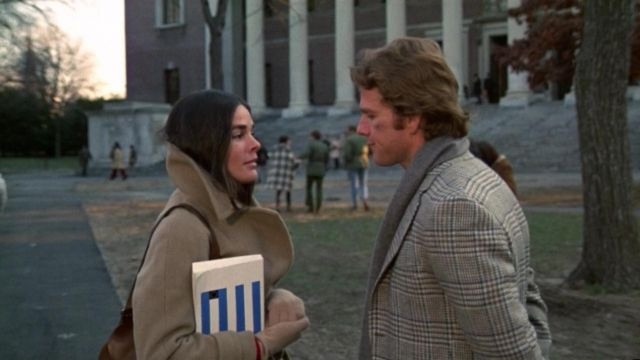 And, it makes me want to just classic it up around here. 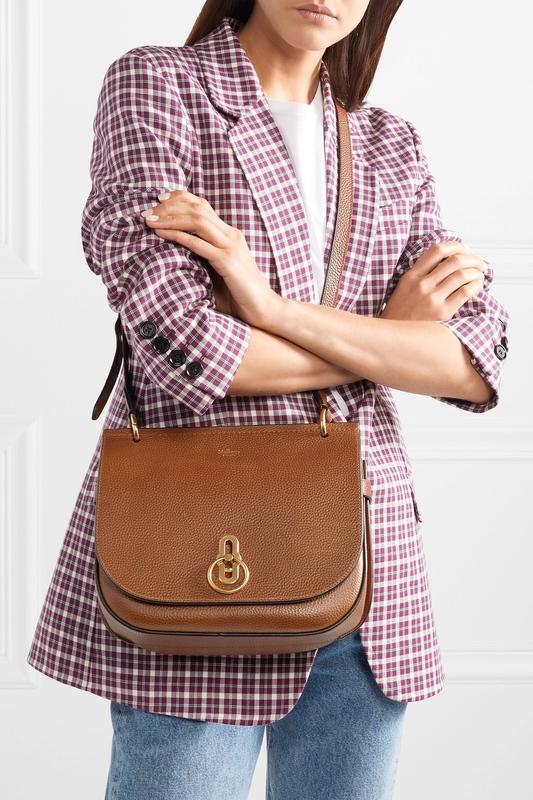 I want it and I want a classic brown saddle bag with a gold clasp to go with it. 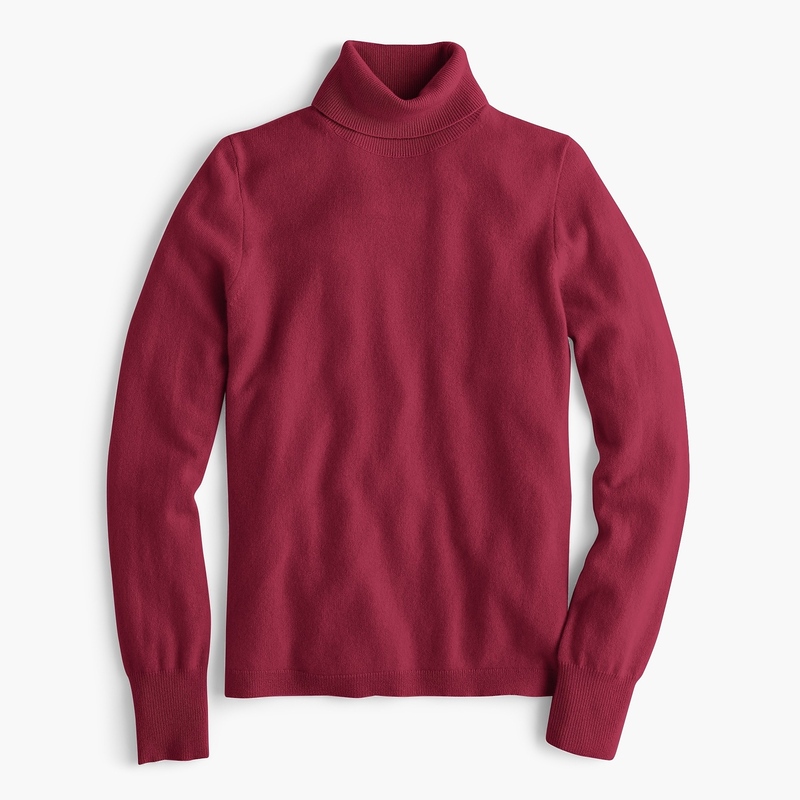 And, a burgundy turtleneck. And, I may just wear this trio everyday. 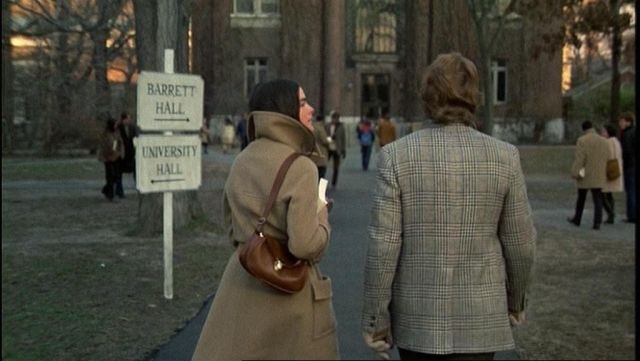 Annnnnndddddd, if you are all, "Not so sure I want to lay down that much bank on this coat," besides it being a forever piece, here are three other good reasons to invest in this one: one, two, three. If, however, you are looking for a better price in the bag department, there, I can be helpful. Check out these options from See by Chloe, A.P.C., Mansur Gavriel.